Before registering you must review the information about the model program, courses and treatments. Register NOW to ensure you do not miss out. To comply with GDPR we need to confirm you would like to receive updates about treatments from us. Please contact us on the email below with your name, treatments of interest and phone number to ensure you receive information from us. Phone: 01793 323423-Office Hours Payments and Assistance. 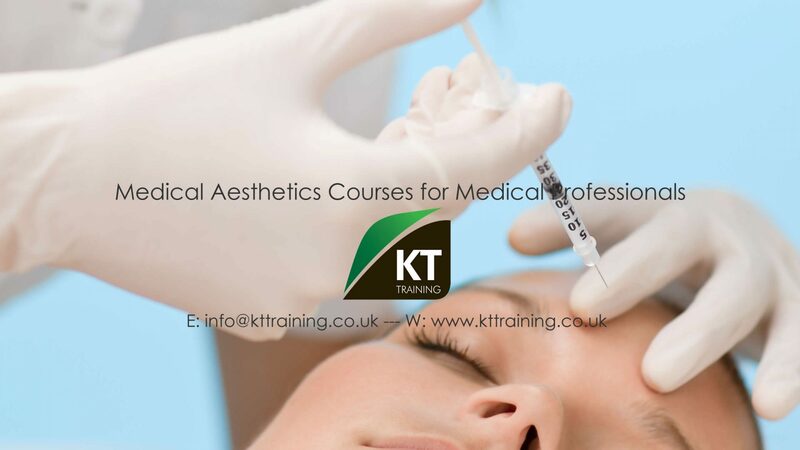 Mobile: 07833450375-On Course/Treatment Dates Only. To unsubscribe at any time email info@cosmetictreatmentmodels.co.uk with the title Unsubscribe.